​Modern Bite bakes cakes, cookies and bakery gift boxes with a designer aesthetic. Sold online with custom boxes in four different sets​. They specialize in corporate gifts, logo cookies and party favors. I was tasked with designing a fun, accessible and creative way to help Modern Bite stand out. Based on our conversations with stakeholders and research, we decided to build a custom cookie box set maker. 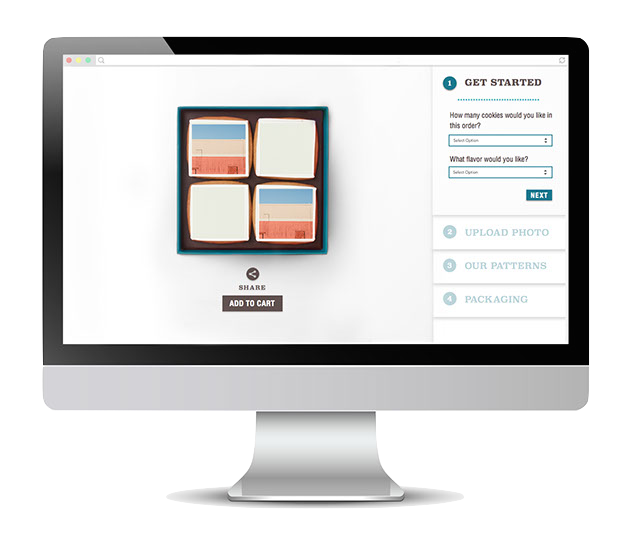 We broke down the very best features from a competitive comparative analysis and designer web tool websites to create a new gift shopping experience that would allow users to choose from an existing catalog of designs and upload photos to customize their cookies. The team worked with Modern Bite to design a web application. 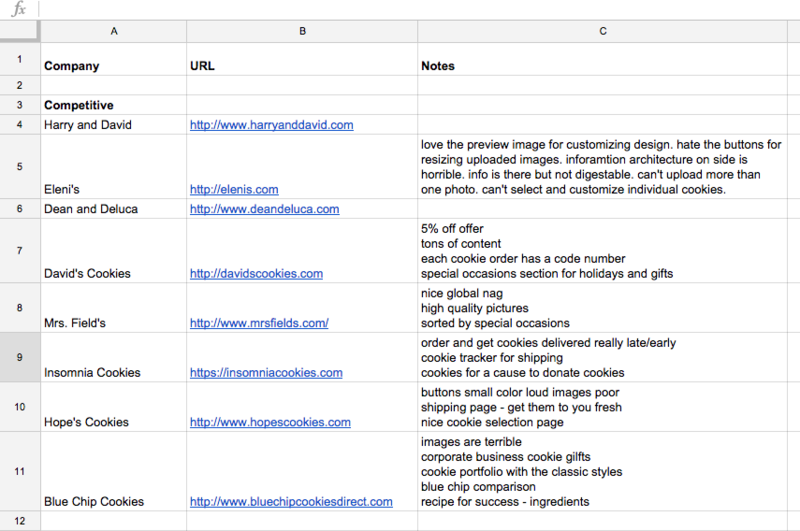 We started with analyzing the process of cookie gifting, how it’s used and pain points of the current usage scenarios. We categorized and optimized the features in a more meaningful way. After this process, we worked for more than 2 weeks on interaction design. Finally, I designed clean, minimal and functional visuals based on very detailed wireframing. We utilized the concept of Choice Closure throughout the tool and added a final confirmation screen to the cookie box gift flow to increase joy and satisfaction. ​We're more satisfied with choices when we engage in physical acts of closure. ​Research shows that when making a choice from a large range, performing physical acts of closure (shutting a menu after choosing, for example) that imply a final decision can increase satisfaction with that product. These are actions that give us confidence to “seal the deal”, as it were. 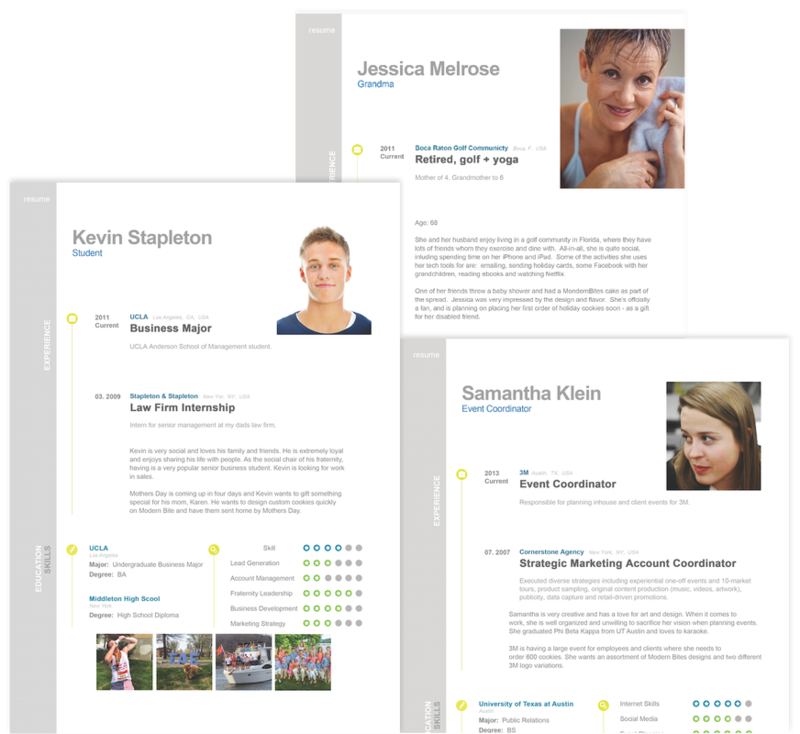 ​We created three personas that represented our three main target groups. From the personas, we created user stories. Having personas helped us to keep our users in mind while creating the different flows for our designs. 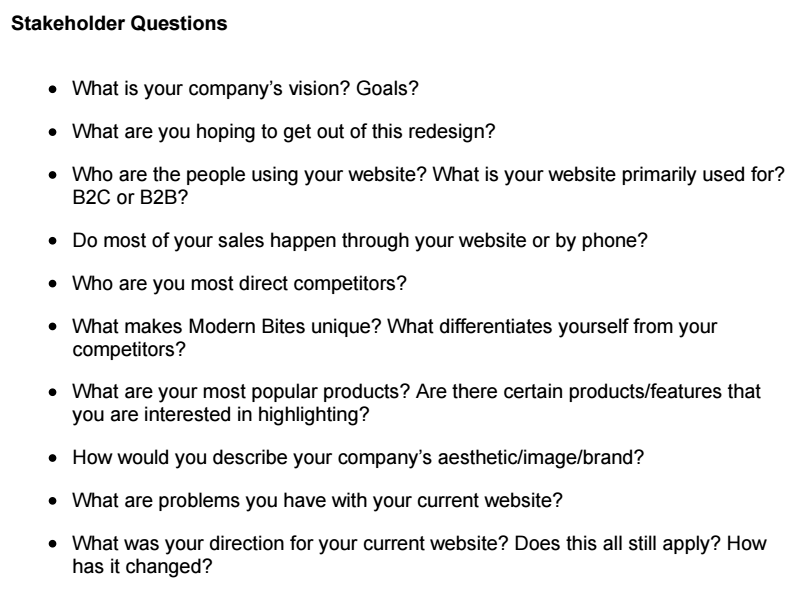 It also helped us to make sure the content we added aligned to what our personas would consider of value to them. We evaluated competitors in the e commerce community such as Harry and David, Eleni's, David's Cookies, and Mrs. Fields. Our design goal was to create a more impactful and feel good approach to the discovery and cookie design experience in order to decrease shopping cart abandonment.